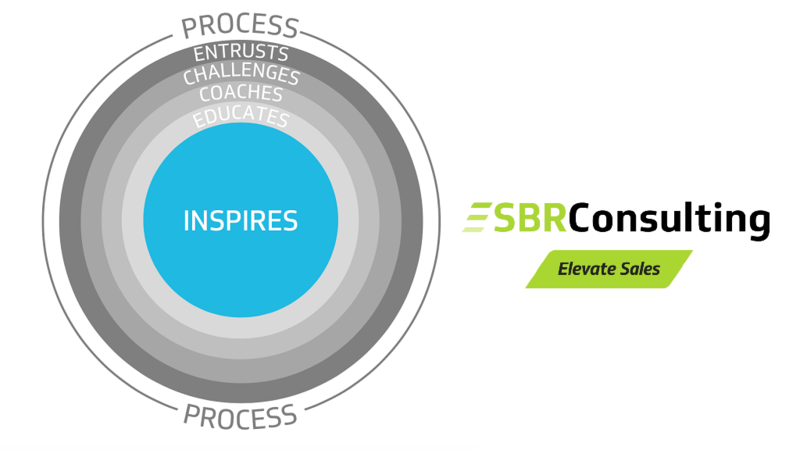 SBR Consulting and BBBA are organizing a joint workshop on the topic of high performance sales leaders. The workshop will be led by Country Manager, SBR Consulting BG, Toma Staykov and Country Manager, SBR Consulting, Josef Dvorak. What people are doing on a daily, weekly and monthly basis which affects their team’s abilities. An effective and inspirational leader can make all the difference between a team which habitually finds reasons why something cannot be done, and one which consistently comes in over target. All too often people are promoted into a management position because of previous success in the company and/or experience within the industry, rather than on actual managerial experience. To liberate leadership potential and create successful habits there needs to be a conscious competency around how to lead day to day. When taking individuals to the next level at the same time as creating a team culture, leaders need to be aware that a team will have different levels of experience, skill and motivation. *For non BBBA members the price is 50BGN without VAT. Confirm your participation in the registration form below.